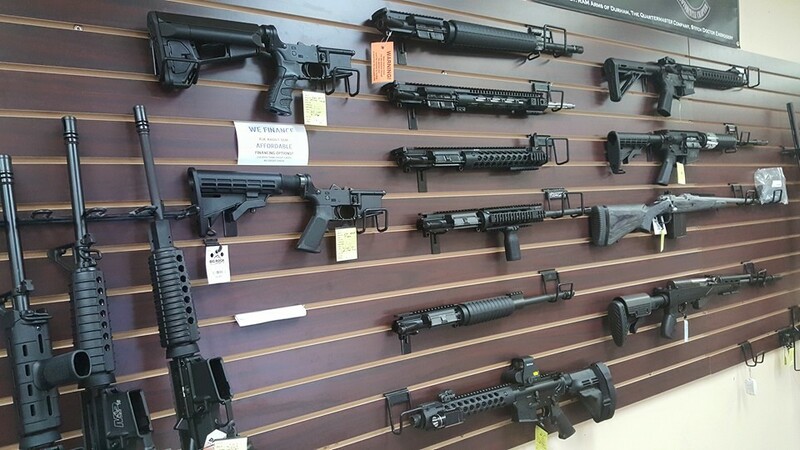 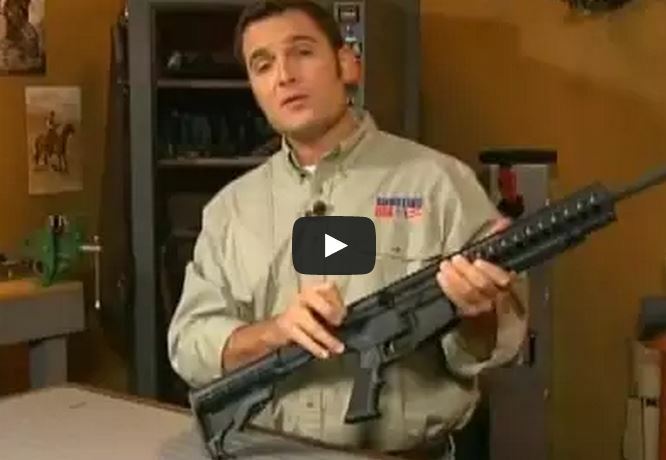 Shooting USA shows you the proper process to field strip, clean, lubricate and re-assembly your AR-15. 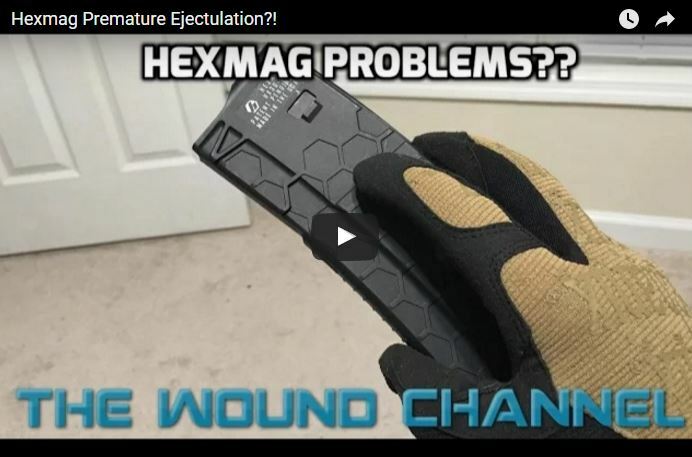 Although… they even admitted they forgot to mention to put a few drops on the BCG rails before putting back into the upper receiver. 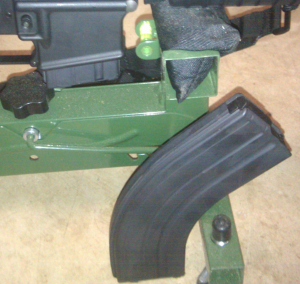 One step that got omitted in the finale edit: Lube points on the bolt carrier, a drop on each rail. 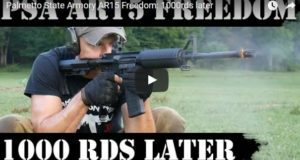 ASC provided us with a 10 and 30 round magazine to run some ammunition through and we gave them a workout with the almost completed pig hunting AR.